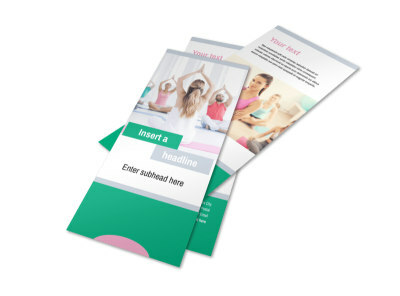 Customize our Hot Yoga Class Postcard Template and more! 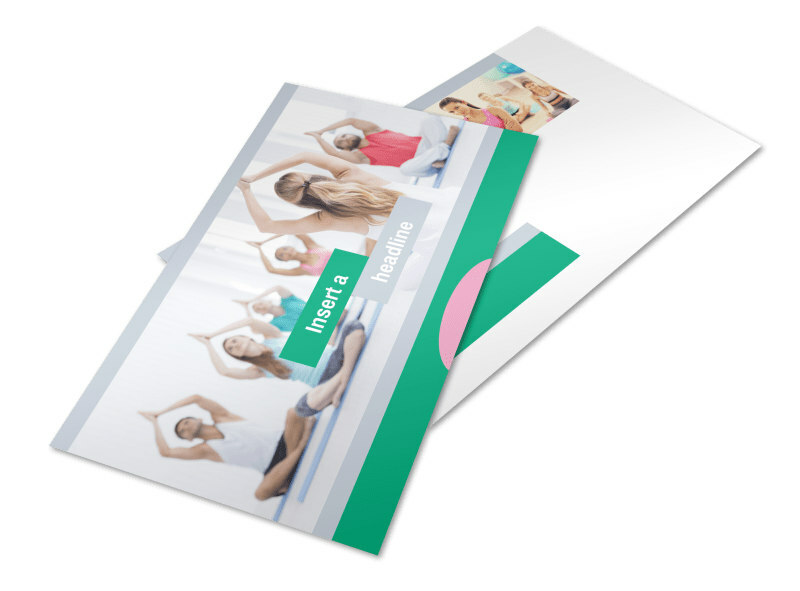 Encourage the locals to get their downward dogs on with hot yoga class postcards sent to every mailbox on your list. 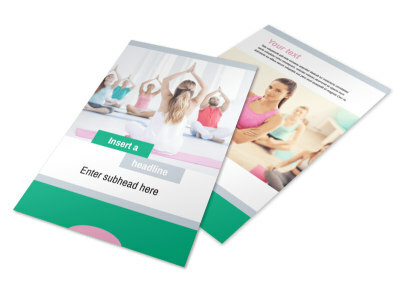 Our postcard inventory is filled with beautiful, professionally designed options for you to choose from, each of them customizable with our online editor. 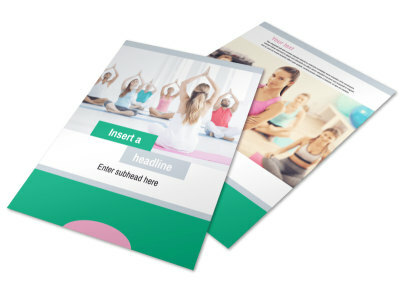 Select a favorite, then upload photos of your facilities and instructors and text detailing class times, fees, registration processes and more. 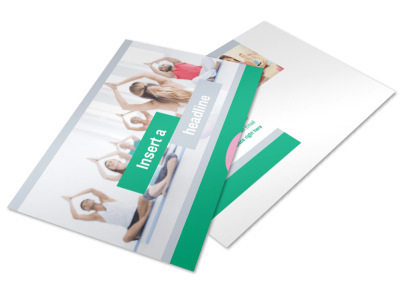 Start designing your attention-grabbing postcards now!